Holy basil or tulasi has been used to treat many different health conditions for more than 3,000 years. When using the term holy basil, three types of tulasi are commonly referred to: Ocimum sanctum or Ocimum tenuiflorum, which includes two cultivars—one with green leaves and other with purplish leaves—while the third type is Ocimum gratissimum, which is wild/forest tulsi with dark green leaves. Despite the three cultivars being different in their chemical constituents, they have been used in the same way to treat similar ailments. The findings from more than 24 human studies suggest that holy basil is a safe herb that can be used to help normalize glucose levels, blood pressure, cholesterol levels, and assist in relieving many other conditions. The use of holy basil in these studies was done in addition to the patients' normal treatment and diet. 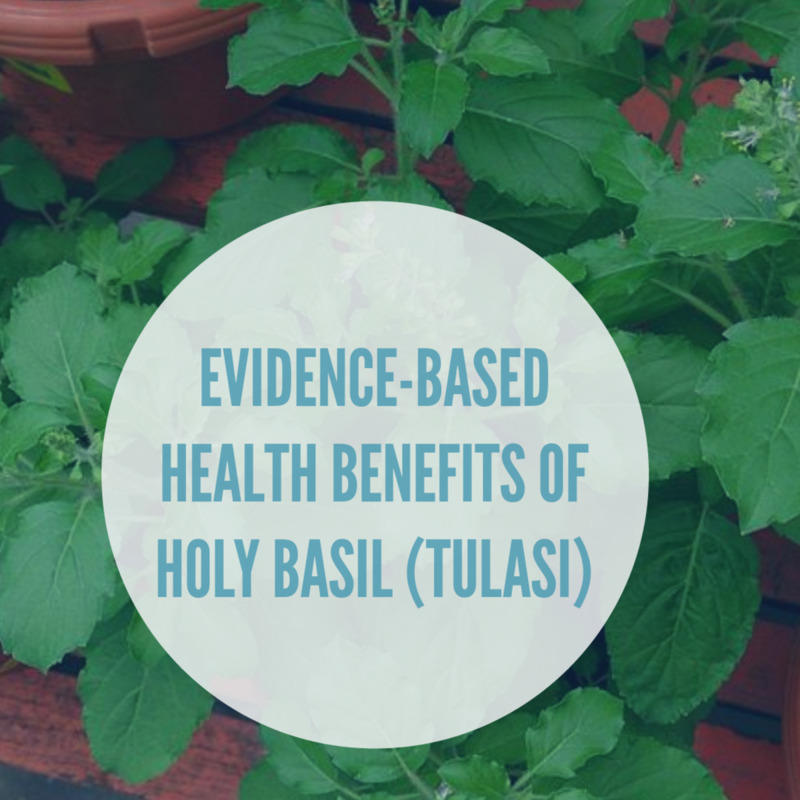 After reviewing the published literature of trials done on humans, I am convinced that unlike many other herbs, holy basil has minimal to no side effects and surprising benefits. Holy basil has several bioactive compounds including eugenol, ursolic acid, beta-caryophyllene, linalool, and 1,8-cineole which account for its pharmacological actions. 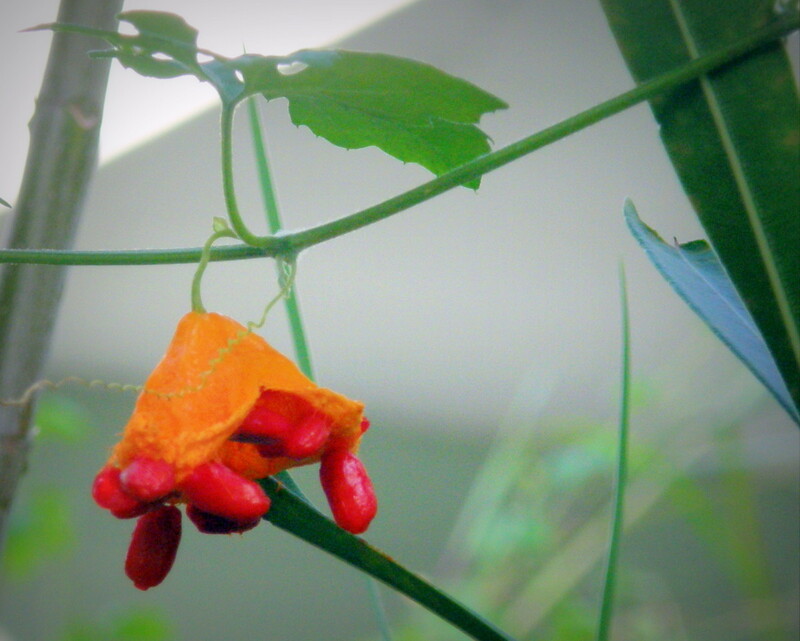 Most of these constituents are present in the leaves which is the commonly used part, both dried and fresh. Do not stop using a drug prescribed by your physician with the intent to begin a herbal therapy. I would suggest you talk to your doctor before you want to begin using any herb. Before you consider using holy basil for any health condition, I would suggest that you carefully read this article for the dosage and know how to use the herb for best results. Nine clinical studies done on the effect of holy basil on blood glucose reported a significant reduction in the blood glucose level. 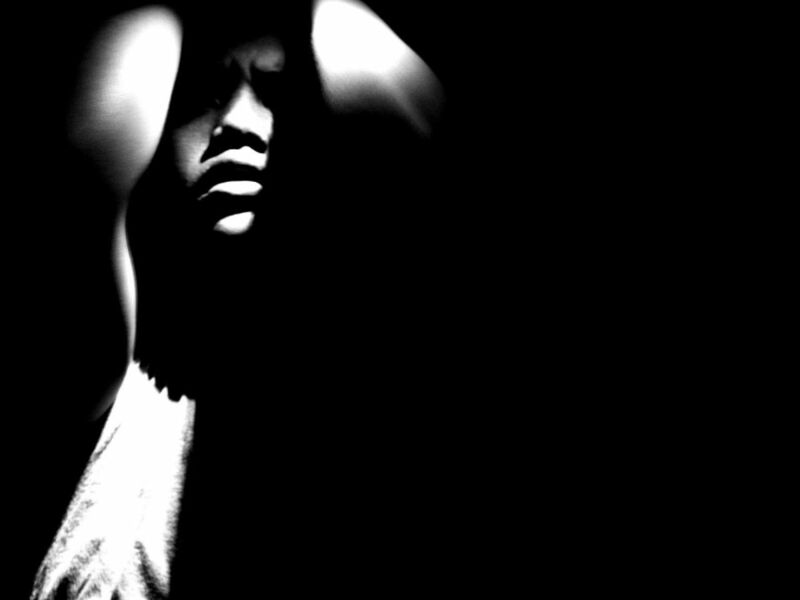 The duration of the course and dosage of course varied. Some studies lasted for 13 weeks, while one study reported its result within two weeks of basil use. A decoction made from basil leaves was used in another experiment for 12 weeks. Seven clinical trials report the benefits of holy basil on the lipid profile in humans. The experiments used the following dosages for about 8 to 12 weeks. Tulasi leaf capsules 250 mg manufactured by Himalaya Pharmaceuticals, India were taken twice a day before meals for 8 weeks. Aqueous holy basil leaf taken (5 ml) twice a day before meals for 8 weeks and 12 weeks. Whole plant powder 3 grams per day for 12 weeks. Several studies have also shown an improvement in cognitive function with the use of holy basil leaves for about four weeks. Holy basil use has incredible benefits for the skin. 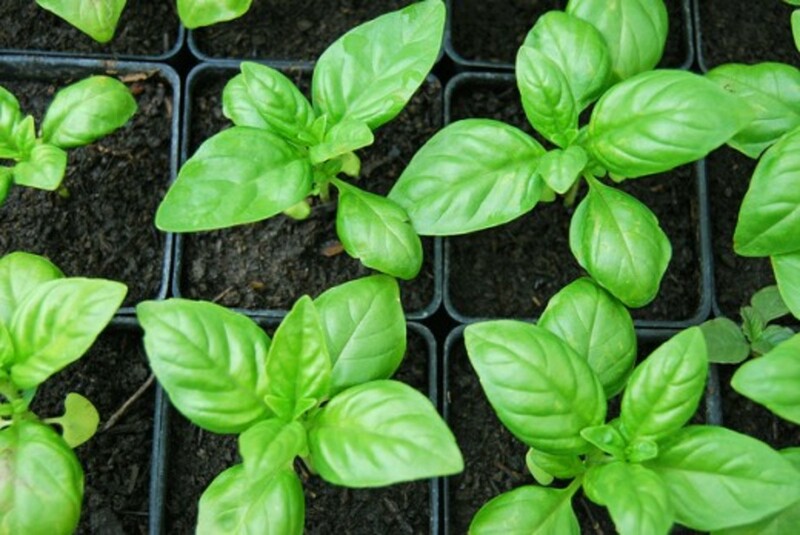 Many skin creams for babies and adults have basil in them. Rustic Art neem and basil is one such cream totally made from herbs, neem, basil and aloe vera. It is used by many mothers around me for their babies' rashes. It soothes the skin and relieves rashes. It has also been shown to be beneficial for ringworm and other skin disorders like leucoderma. Basil is an important constituent of various Ayurvedic cough syrups and expectorants. A decoction of holy basil leaves, cloves, and common salt gives immediate relief for influenza. The leaves can be chewed for cold relief. Water boiled with holy basil leaves can be used to relieve a sore throat. The essential oil of basil has antibacterial and anti-inflammatory properties. Apply a paste of holy basil leaves on the affected area. Paste prepared from holy basil seeds can heal spider bites and scorpion stings. Some other studies also recommend using the paste of the leaves or roots of holy basil. A study reports basil to be effective against canker sores. Basil has vitamin A, C, calcium, zinc, and iron. Deficiency of these nutrients can lead to a variety of ulcers. Grind basil leaves with a little amount of water and then blend it with some oil (for example, rose oil). Apply this paste on the sores. Grind fresh holy basil leaves, blend them with vinegar, and then place this on a cloth and keep the cloth on the head. For headache, use a decoction of holy basil leaves daily. Ground basil leaves can be used with sandalwood paste and applied on the head for relief from a headache. Holy basil eliminates dandruff. It may also help reduce hair loss. Cook holy basil in a large volume of water. After the water comes to room temperature, sit in the water for some time. Is Holy Basil a Safe Herb? Basil is a safe herb when consumed in normal doses as reported in numerous studies; its adverse effects are minimal. Most of the studies reported no adverse effects. Two studies reported adverse effects like nausea and mild skin irritation. However, since these studies lasted for a maximum of 14 weeks, it is possible that the long-term effects were not reported. Its use in traditional medicine for thousand of years suggest that it is not toxic orally at a dose normally used by humans. 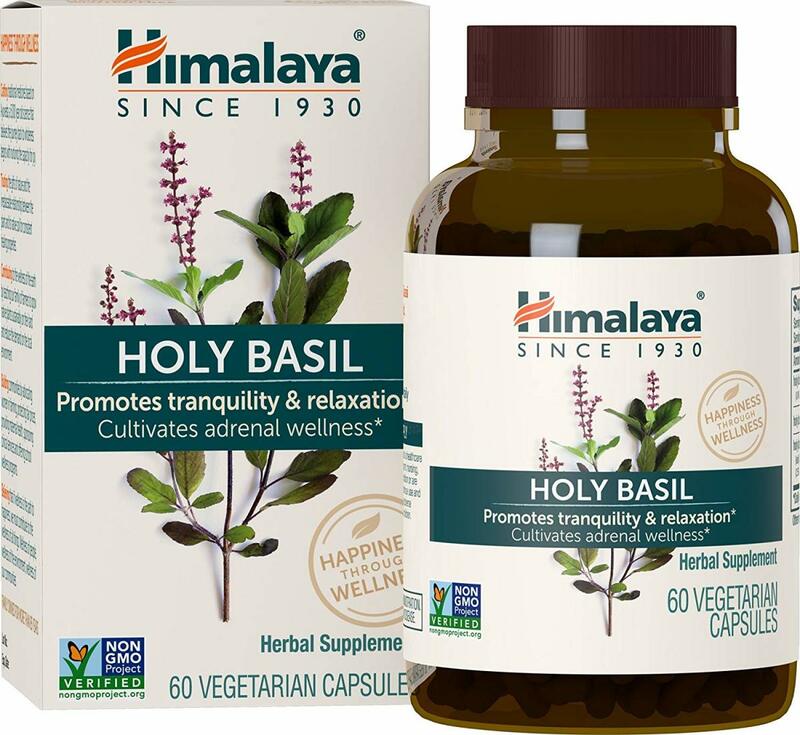 Holy basil capsules manufactured by Himalaya Herbal Pharmaceuticals, India. 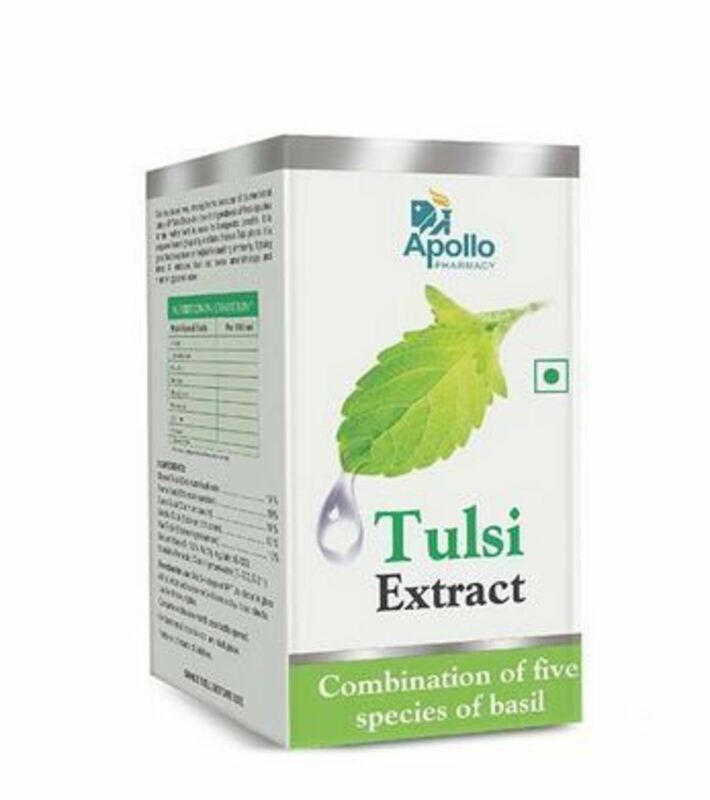 Tulsi Extract manufactured by Apollo Pharmaceuticals. There is no clinical evidence to tell who should not use basil. But theoretically, people with problems given below are advised to avoid using basil in medicinal amounts. People with low blood pressure: Basil has blood pressure lowering effects. 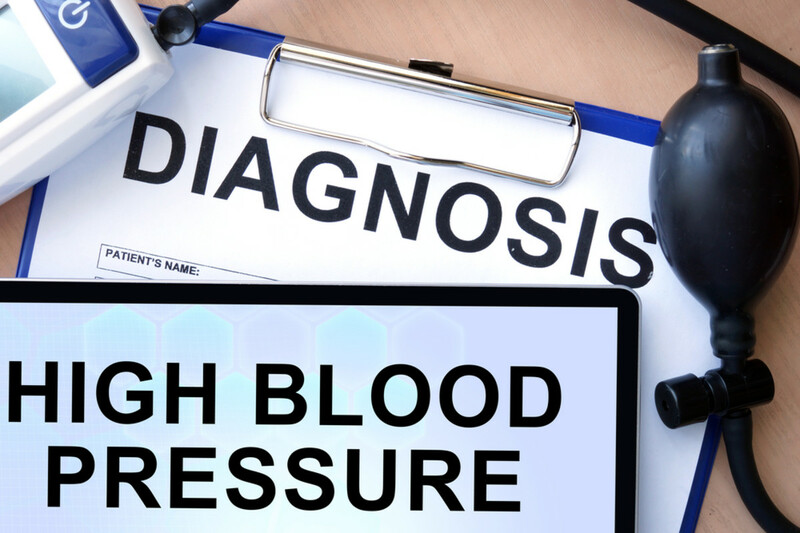 In people with already low BP, basil can cause the blood pressure go too low. People with low blood sugar: Basil can reduce the blood sugar to too low in people who are suffering from low blood sugar levels. People with bleeding disorders: People who have previously suffered from bleeding disorders should avoid basil due to its anticoagulant action which might make the bleeding worse. People who are undergoing surgery: Basil oils and extracts can slow blood clotting which can increase the chances of bleeding during or after surgery. It is unsafe to use basil in large medicinal amounts. Have You Ever Used Holy Basil for a Medical Problem? Holy basil is not an uncommon herb. If you have used basil for treating any medical condition, please share your experience in the comments. Gandhi, R., Chauhan, R., Jadeja G. (2016). Effect of Ocimum sanctum (Tulsi) powder on hyperglycemic patient. Indian Journal of Applied Research, 6(5). Venkatesan, P., Sengupta, R. (2015). 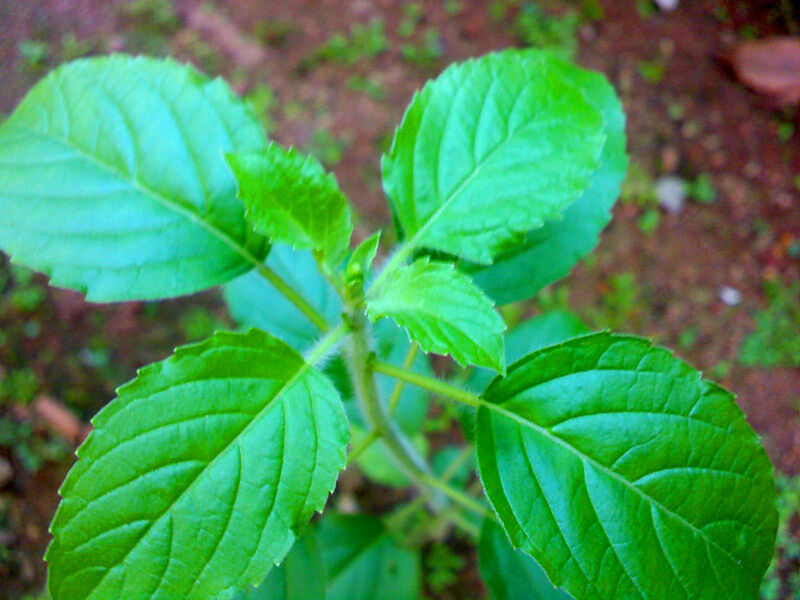 Effect of supplementation of Tulsi leaves or curry leaves or combination of both type 2 diabetes. International Journal of Pure & Applied Bioscience , 3(2), 331–337. Prasadacharyulu, C.S. (2014). Leaves of Ocimum sanctum [LOS]: a potent antidiabetic herbal medicine. International Journal of Innovative Research and Development, 3(4), 277–281. A. Bhargava, L. Gangwar, and H. S. Grewal. (2013) To study the effect of holy basil leaves on low blood pressure (hypotension) women aged 18–30years. International Conference on Food and Agricultural Sciences, 55(16), 83–86. S. Satapathy, N. Das, D. Bandyopadhyay, S. C. Mahapatra, D. S. Sahu, and M. Meda. (2016). Effect of Tulsi (Ocimum sanctum Linn.) supplementation onmetabolic parameters and liver enzymes in young overweight and obese subjects. Indian Journal of Clinical Biochemistry, 1-17. M. Ahmad, A. A. Faraazi, and M. N. Aamir. (2013). The effect of ocimum sanctum and ledum palustre on serum uric acid level in patients suffering from gouty arthritis and hyperuricaemia. Bulletin of the Chemical Society of Ethiopia, 27(3), 469–473. M. Venu Prasad. (2014). Antifatigue and Neuroprotective Properties of Selected Species of Ocimum L. India - University of Mysore, 74-77. Jamshidi N, Cohen MM. (2017). The clinical efficacy and safety of Tulsi in humans: a systematic review of the literature. Evid Based Complement Altern Med. Rasul A, Akhtar N. (2011) Formulation and in vivo evaluation for anti-aging effects of an emulsion containing basil extract using non-invasive biophysical techniques. Daru.19(5), 344–350. Balambal R., Thiruvengadam K.V., Kameswarant L., Janaki V.R., Thambiah A.S. (1985). 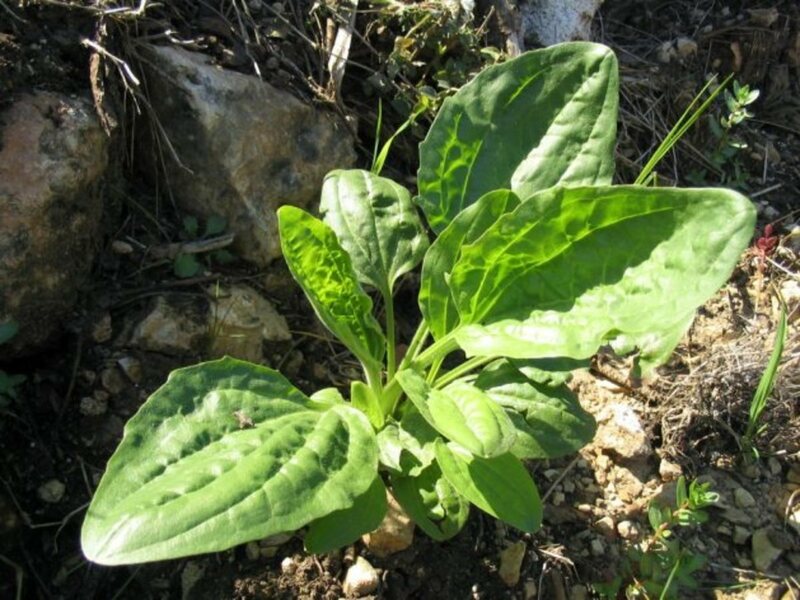 Ocimum basilicum in acne vulgaris—a controlled comparison with a standard regime. J Assoc Physicians India, 33(8), 507–508. @Liz- Thanks for the comment. 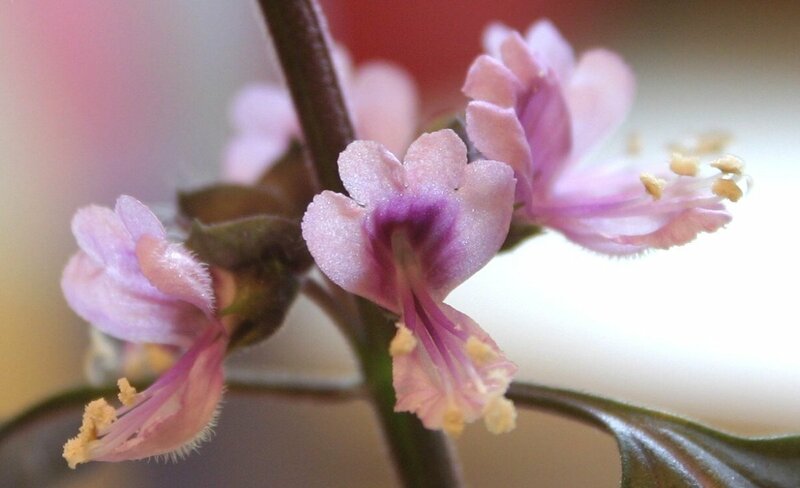 Since its native to the Asian continent, a lot is not heard about holy basil in the west. But if you see the ingredients of most ayurvedic medicines related to the health states mentioned in the article, you will see that most of them have holy basil. I had heard of the more common basil before. But i had not come across holy basil. This is a detailed and useful article. @Jennifer- Nice to know that you are interested in natural medicine. Actually, holy basil is native to India and Southeast Asia so it's not as common in the west. Thank you for the comment. I appreciate it. I am very interested in natural medicine and I have never heard of Holy Basil. This was very interesting. Thanks for sharing!